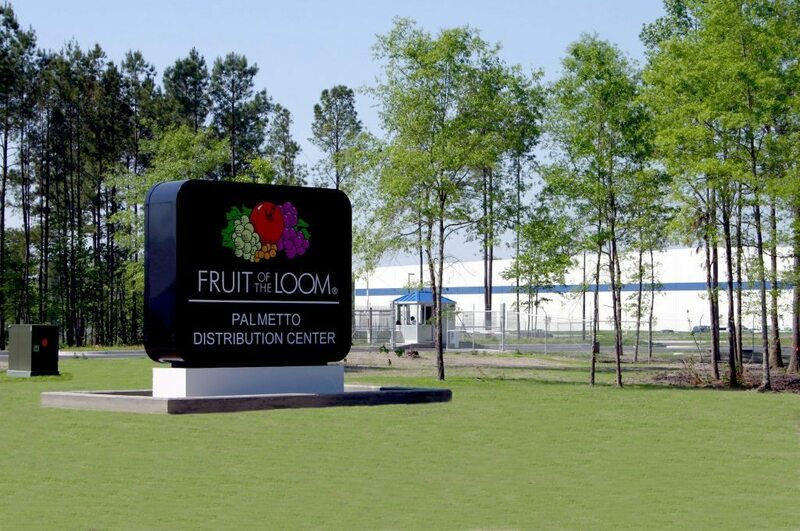 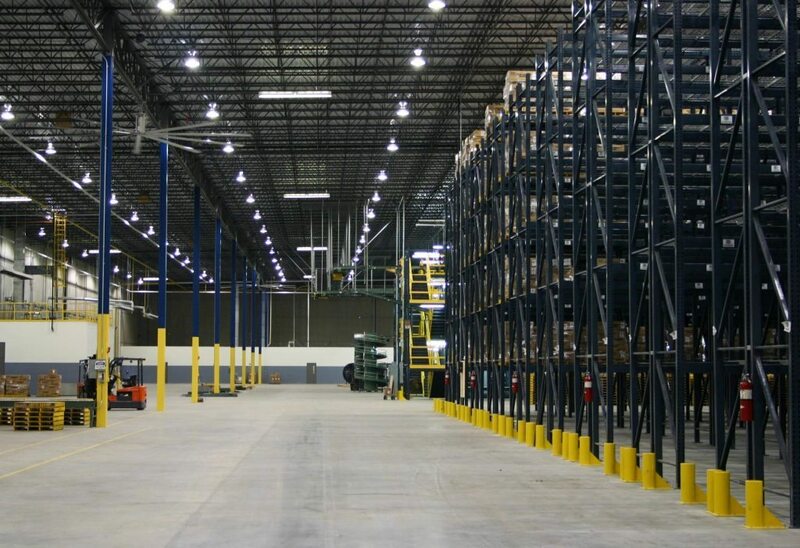 This 350,000-square-foot facility includes 7,350 square feet of office space, a 30,000-square-foot sorting and packaging area, and 312,650 square feet of warehouse operations. 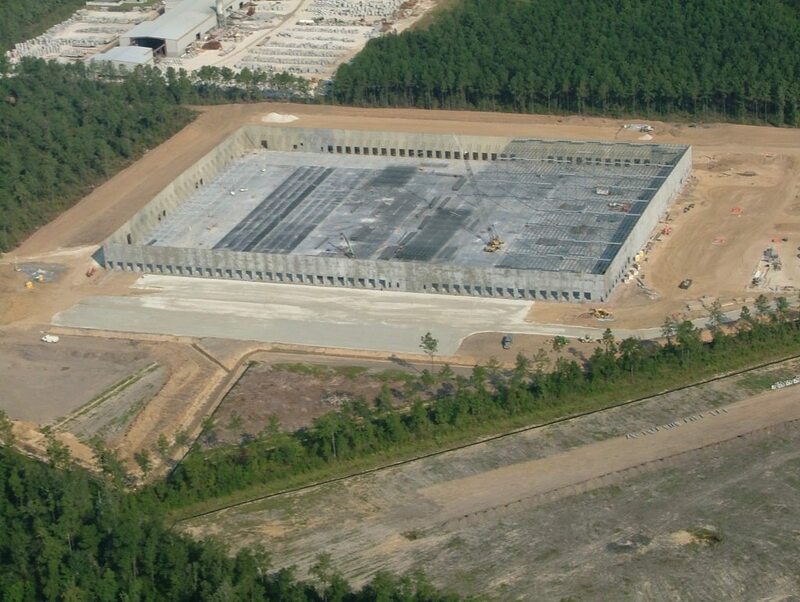 The structure is tilt-up concrete with a Membrane Roof System. 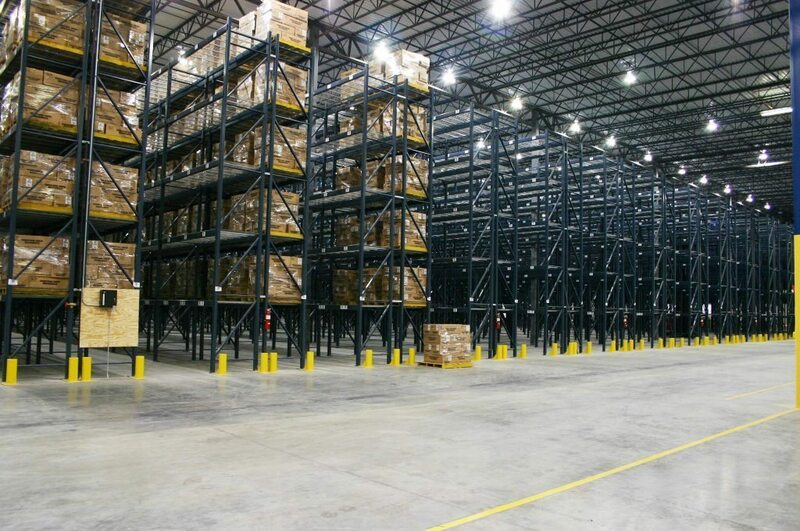 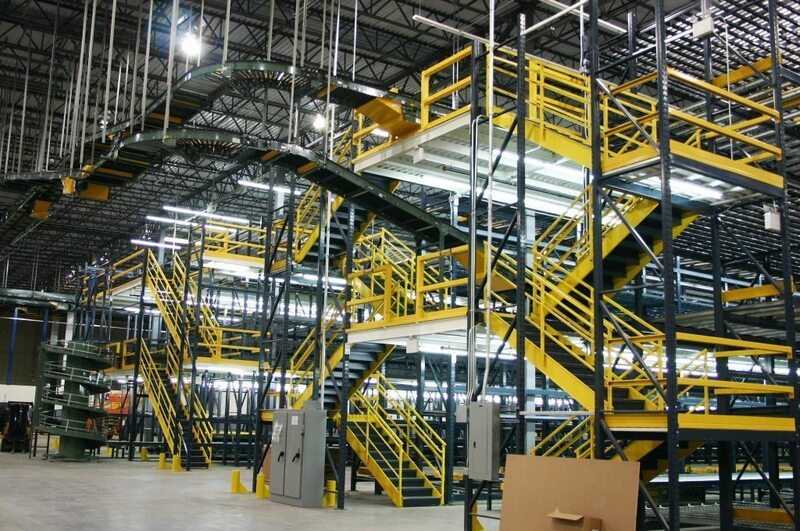 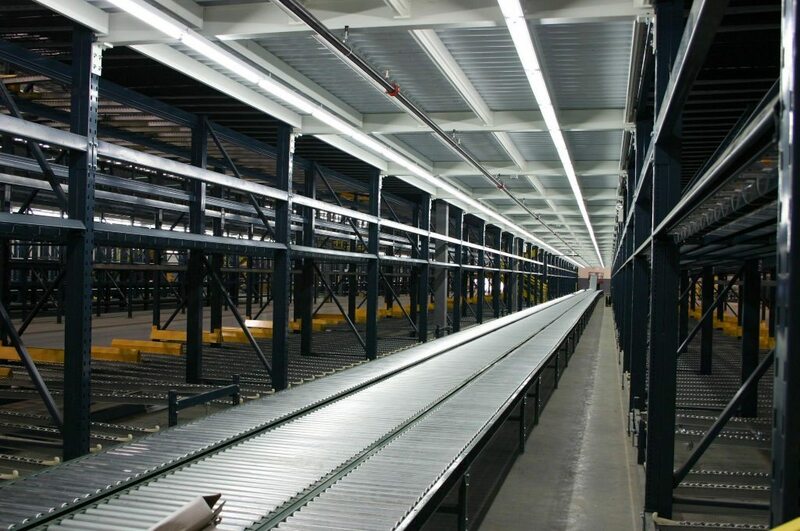 This distribution center contains 75 fully-equipped truck docks, 35′ 6″ clear height ceilings, and 7” floor slabs.